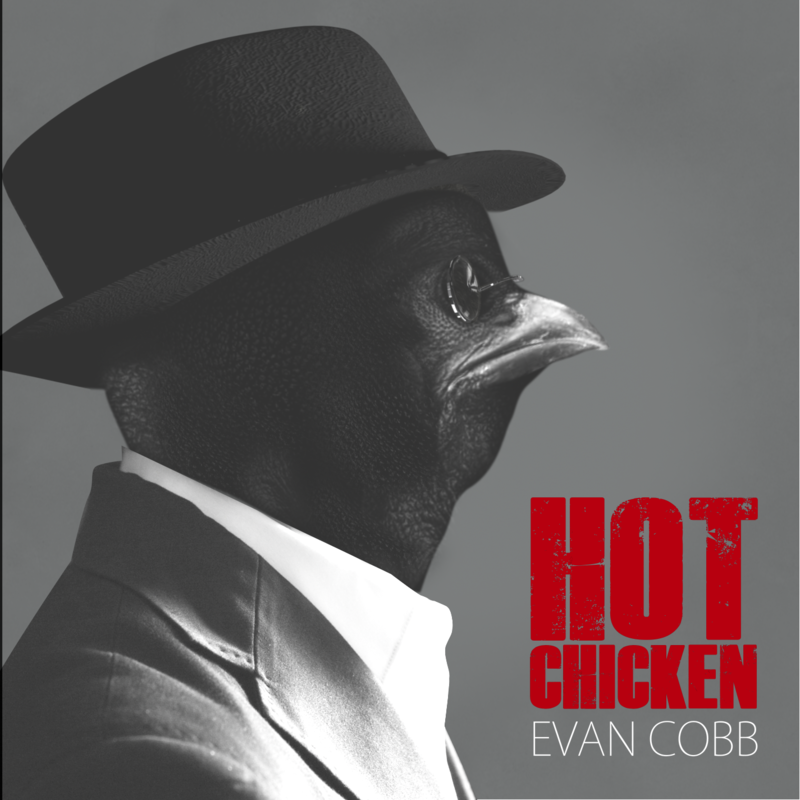 July 2016 update: my second album Hot Chicken is just about completed and off to be pressed. I’m super excited to share it with you right here in just a few short weeks. The release date for the ten tracks is September 9! Here’s a snippet from the opening track of Hot Chicken. 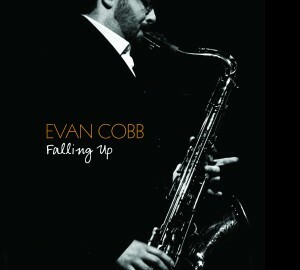 In the meantime, please keep scrolling and find out about my first album, Falling Up! As part of the monthly jam session at the Nashville Jazz Workshop, I wrote a new tune each month to showcase the jam session’s featured guest and create an open forum for players and listeners in attendance to discuss the jazz language and vocabulary. For Falling Up, I chose six of those tunes (as well as two other original compositions) to be recorded by an incredible group of Nashville musicians. I was fortunate enough to fund much of this big project with the amazing support of friends and fans through kickstarter. Falling Up was recorded in May of 2011 and you can hear excerpts in the audio bar at the top of the page. If you like what you hear please consider buying a copy! 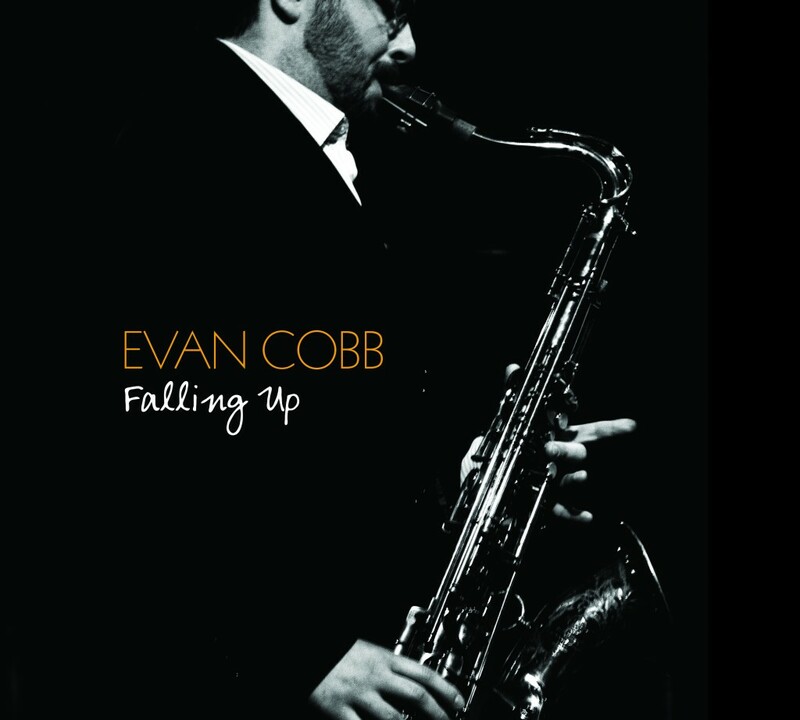 Click on the Buy Now button to order a copy of Falling Up directly from evan via PayPal. Click here to find all of the blog updates with music samples. Evan,I like what I hear!………..Bob H.2011 JAZZ FESTIVALS/FL. good stuff. nice & smooth.